This makes it a quick, low-cost alternative to the international air courier service when you’re delivering parcels across Europe, from collection at your premises to delivery to your customer’s door, with a full tracking facility and full proof of delivery the day the parcel is delivered. Our Express Road service is for pallets up to 120x100x100cms in size and comes with the same principals as Air Courier Express Service. Depending on the volume, it can be a very cost-effective way of pallet distribution within Europe, with daily departures enabling you to fulfil time-sensitive deliveries to your customers and not waiting for the next scheduled groupage or network service. 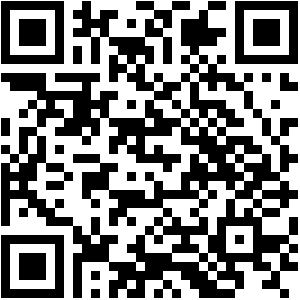 It is a fully trackable service and comes with a proof of delivery the same day as delivered. The Groupage Road service is a distribution service designed for palletised freight and is intended for small amounts of pallets up to a full trailer load. It uses a trailer service from the UK directly to the destination country and will not be removed from the trailer until it arrives at the local delivering depot to the recipient. Groupage road is tracked once it arrives in the destination country. The final service in this category is our Network trailer services. These are for palletised freight, through a network service within Europe. The shipment goes through various depot networks before it is delivered. This delivers a more cost effective alternative than our Groupage Road service and is intended for non-urgent, bulky deliveries. 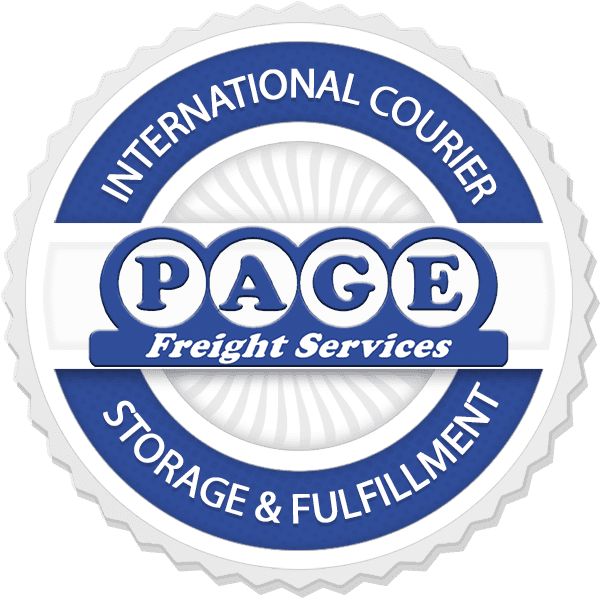 Whether you’re sending small parcels or big pallets, normal or express, Page Freight have the distribution solution to help you get your goods delivered in time. call us to find out how we can support you with better rates and customer service. Call us today on 08709 982225 or email sales@pagefreight.co.uk.